Hello! 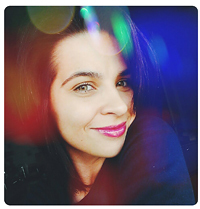 First of all I'd like to thank all the sweet ladies for commenting :) It was a pleasure fir me to read you kind words! 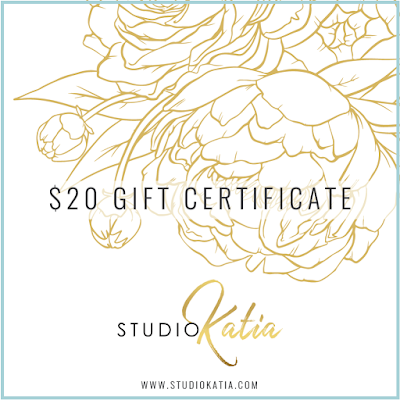 And now now it is time to announce the winner of Studio Katia Gift Certificate! The winner is... Annalisa Young! Congratulations!!! 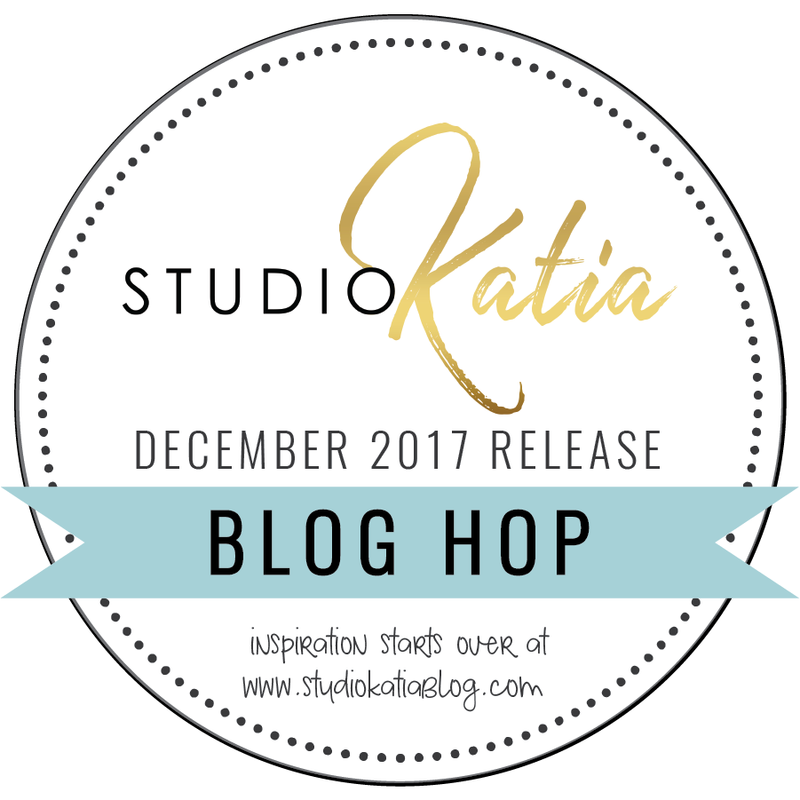 Studio Katia December Release Blog Hop! 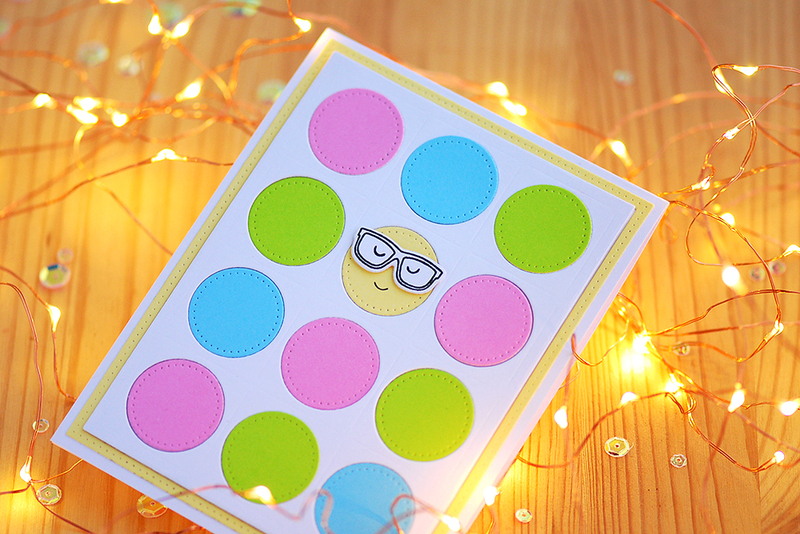 And here is my smiley card! When I saw Dotted Loops die I thought about emotion icons and confetti! So, I've mixed these two ideas and got my funny card! I used my favourite colors! ;) Glasses and eyes for the smiley I borrowed from the lovely Foxes set, he looks so smart and self-confident :) Mouth I drew by muself with a black marker. I like that die also cuts a thin, very delicate frame, it's a perfect accent to the panel. 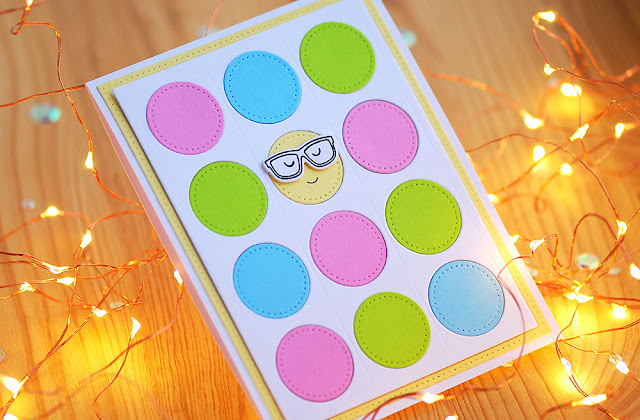 Blog Hops are always fun! You can enjoy plenty of beautiful works and win great prizes. 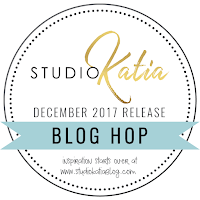 To celebrate December Release, Studio Katia is giving away $50 gift certificate to two lucky winners! 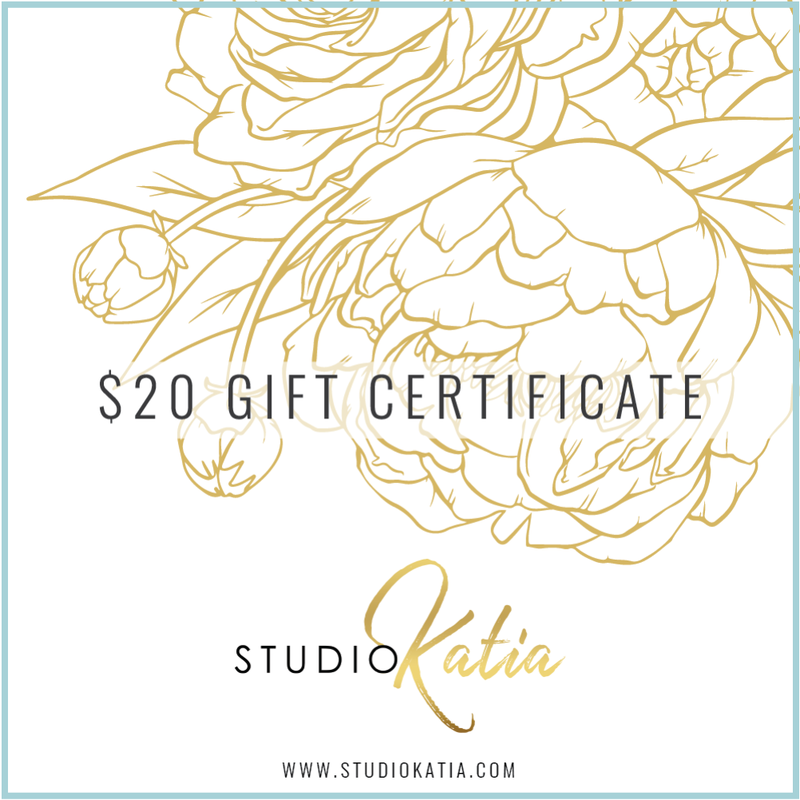 You can also win 20$ certificate in my blog and spend it on amazing products from Studio Katia! Just leave a comment below by December 22! I'll announce the winner on December 24. You should've come here from Liliuska's Blog. 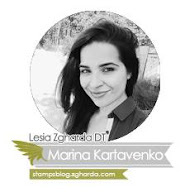 My blog is your last stop. Marina - you are here.